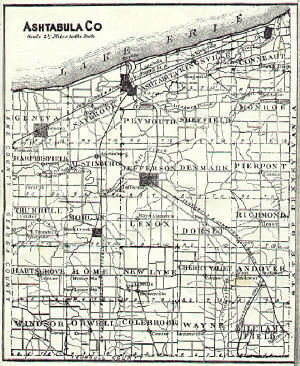 Ashtabula was formed June 7, 1807, from Trumbull and Geauga, and organized January 22, 1811. 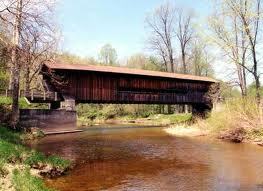 The name of the county was derived from Ashtabula river, which signifies, in the Indian language, Fish river. For a few miles parallel with the lake shore it is level, the remainder of the surface slightly undulating,and the soil generally clay. Butter and cheese were the principal articles of export, and in these it leads all other counties in the amounts produced. Generally, but not sufficient wheat was raised for home consumption, but the soil was quite productive in corn and oats. 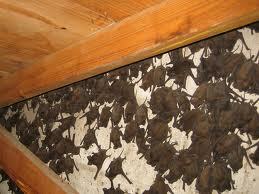 Wildlife & Environmental Solutions has been providing professional wildlife control for both residential & commercial customers in the Ashtabula County area "Since 1998".